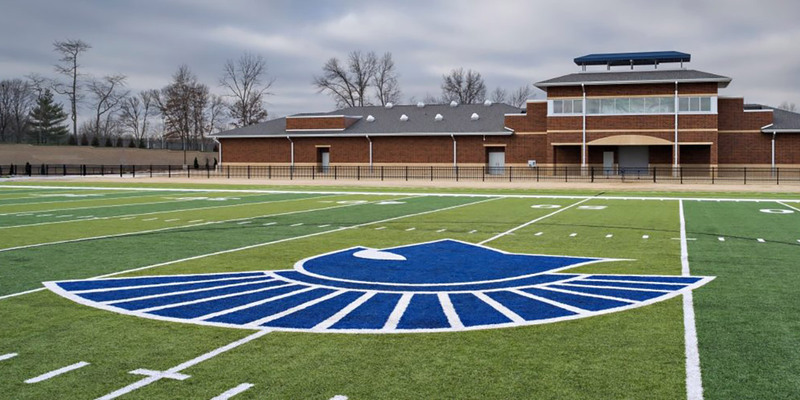 Derek Zimmerman-Guyer is from Plattsburg, Missouri, and is a sports reporter and anchor for MBU Timeline. He is a junior student-athlete as he competes for the MBU wrestling team and is pursuing a degree in broadcast media as well as a minor in sports journalism. In Derek’s free time, he enjoys staying active in the weight room, creating play-by-play videos for YouTube and rewatching "The Office" for the eighth time. After graduating, Derek looks to become a sports broadcaster. 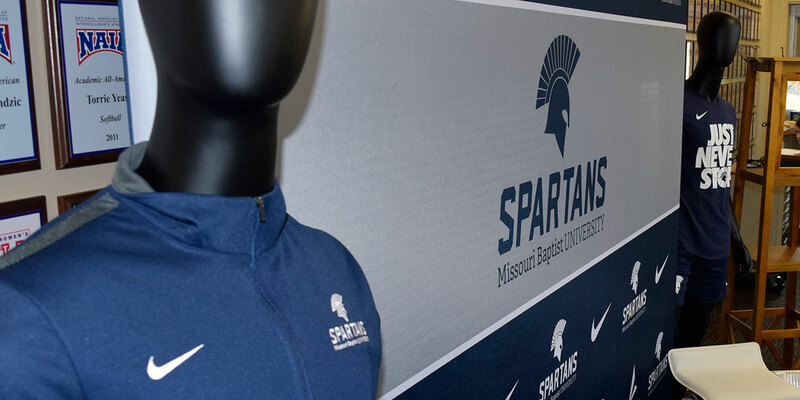 The Spartan women’s volleyball team has had a large amount of success since the 2005 season, as they have become a pillar of consistency at Missouri Baptist University. 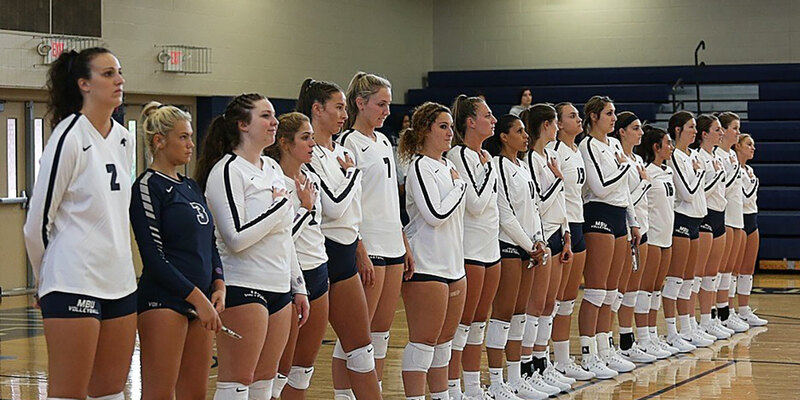 The Missouri Baptist University women’s volleyball team stands for the singing of the national anthem before their season home opener. The Spartans are currently enjoying a 14-game winning streak.